In just 19 months after starting operations, Reliance Jio Infocomm has become the country’s third-largest telco in terms of revenue market share. In the process, Reliance Jio has pipped Idea Cellular from the third position and is now looking to edge past Vodafone India. According to the financial data released by the Telecom Regulatory Authority of India (Trai), Reliance Jio’s revenue market share increased close to 20% at the end of March 2018, while on the other hand, Idea’s revenue market share decreased to 16.5%. Vodafone India has a revenue market share of 21%, which is a touch above than that of Jio’s. Expect Reliance Jio to edge past Vodafone by the end of this quarter, however, the Idea Cellular-Vodafone India merged entity will become the top operator with highest revenue market share. Bharti Airtel is still the top telecom operator with almost 32% revenue market share and the merger with Tata Teleservices helped the Sunil Mittal-led telco for some extent. The merged entity of Idea Cellular and Vodafone India will have close to 37.5% revenue market share, and the merger is expected to be completed by the end of this month. So it seems like Jio will have to settle down as the third-largest operator in terms of revenue market share for a while now as to become the second-largest operator, it has to beat Bharti Airtel, once the merger of Idea-Vodafone completes. Idea-Vodafone merged entity will start its operations with a Rs 63,000 crore revenue and with over 430 million subscribers. The merged entity will be the leader in terms of both subscriber market share and revenue market share. Not only these numbers from Jio are impressive; the Mukesh Ambani-owned telco is already No. 1 or No. 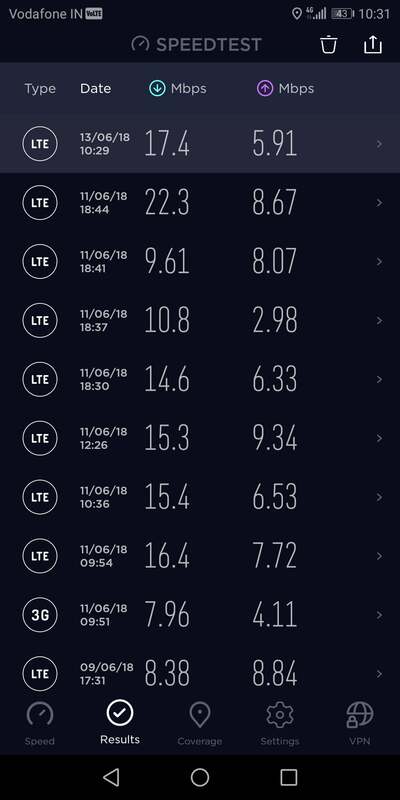 2 in 18 telecom circles with over 25% AGR. “Jio is already No. 1or No. 2 in 18 circles and has over 25% AGR market share in 15 circles,” ICICI Securities said. To recall, Reliance Jio started its operations back in September 2016 and is racing towards 200 million subscriber mark. 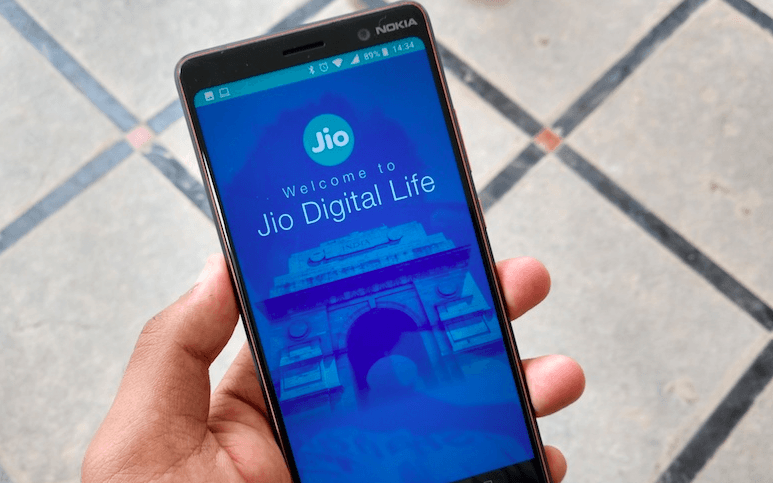 As of March 2018, Jio has over 185 million subscribers under its belt. But the end of June 2017, it’s expected that Jio will have over 200 million users. Idea in peak hour in Indore.